Maybe you’ve heard those rumors that Mel Gibson is in early talks with Warner Brothers Studio to direct the sequel to DC Comics’ Suicide Squad film adaptation—the breakout star of which, Harleen “Harley Quinn” Quinzel is a Jewish survivor of domestic abuse. Mel “Jews are responsible for all the wars in the world” Gibson. 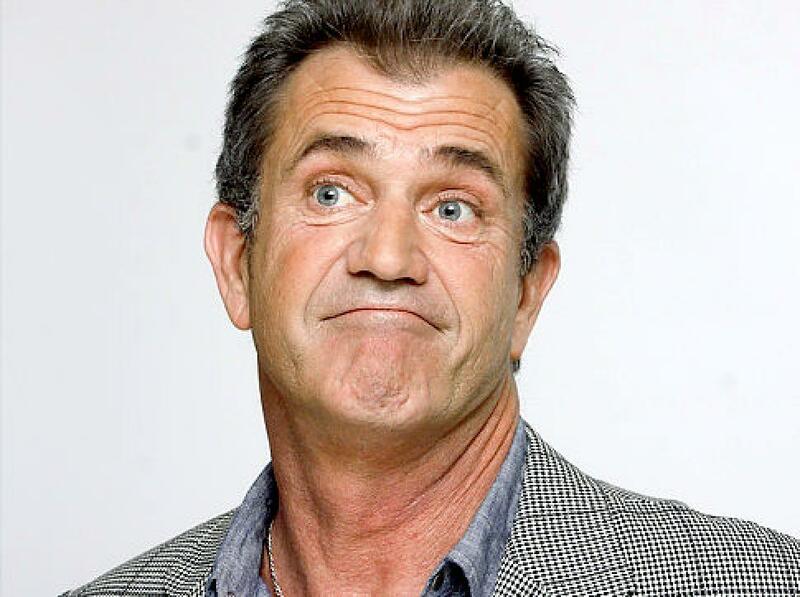 Mel, please, I’m begging you—go back to sticking your hand in felt, and leave the rest of us along.